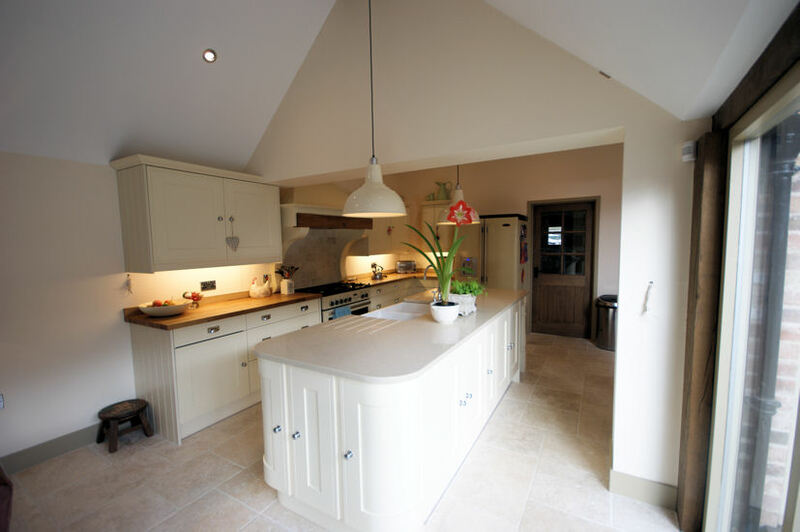 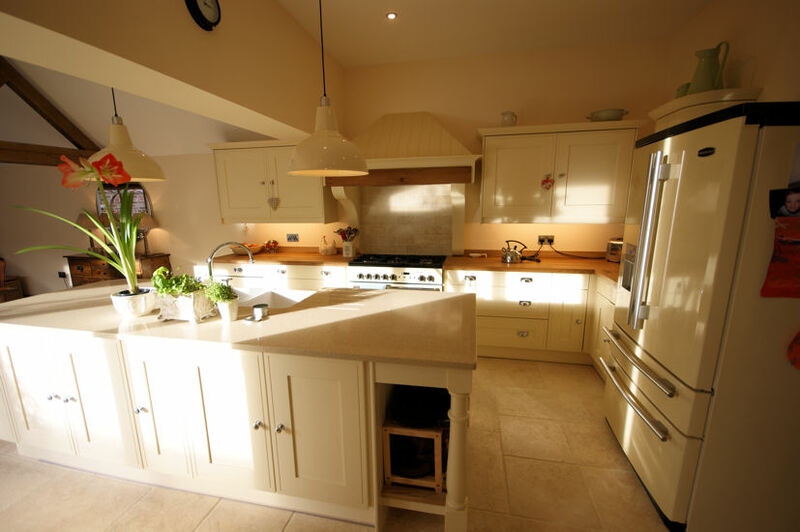 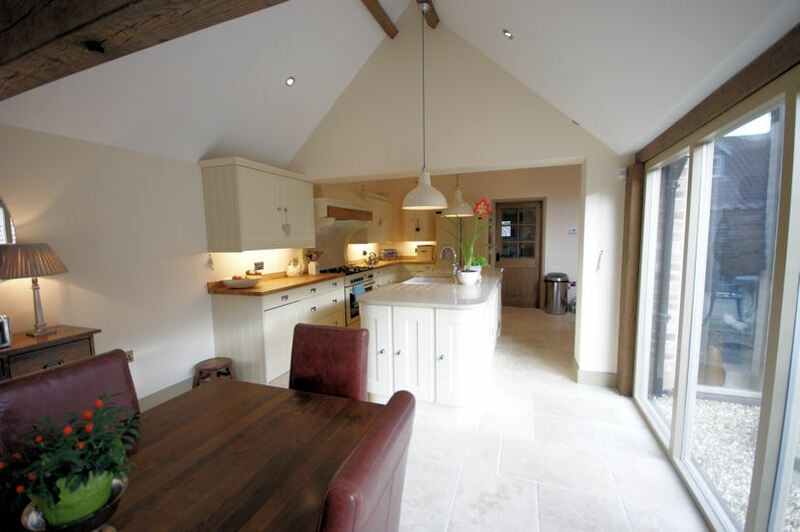 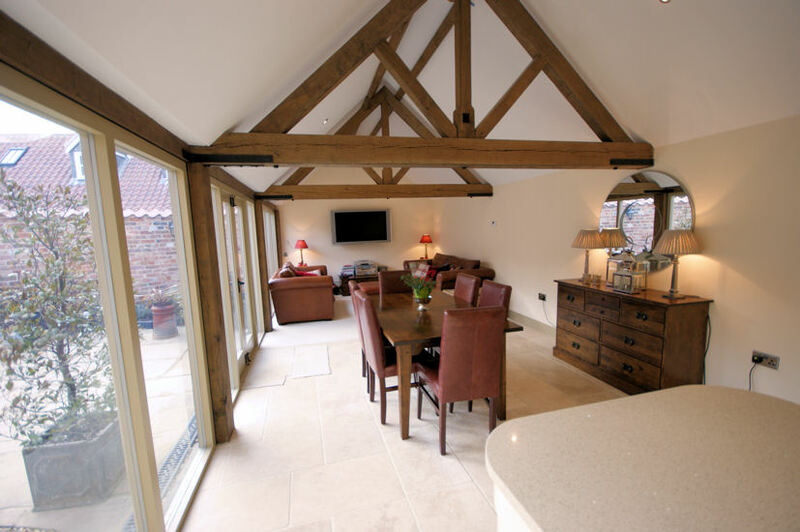 Set within large grounds in Heighington, the Old Barn was an exciting conversion project. 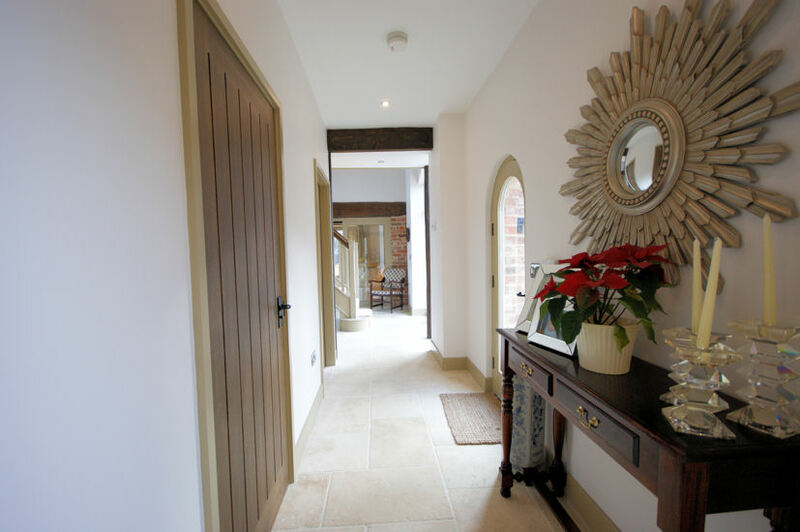 We wanted to retain and emphasise many of the traditional features of the property while combining them with modern touches to create a unique family home. 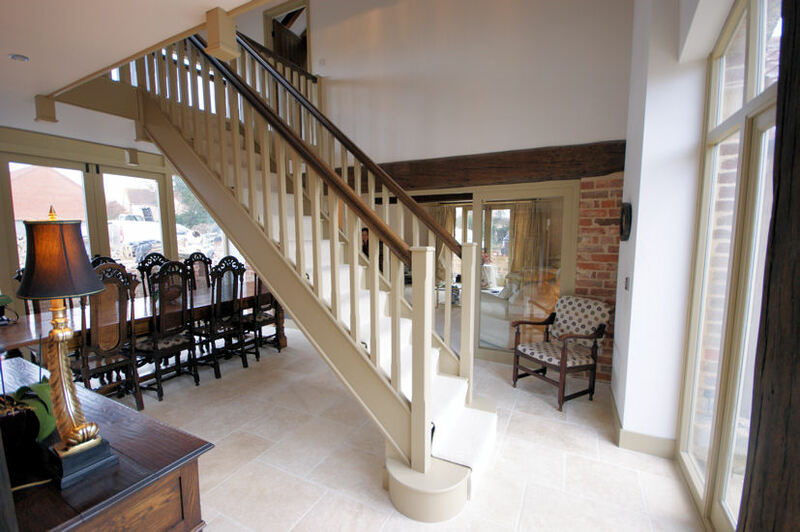 The large open living space feels homely and works perfectly for a family, the floor to ceiling windows and French doors provide lots of natural light, and the original brick fireplace, exposed brickwork and staircase add lots of character.